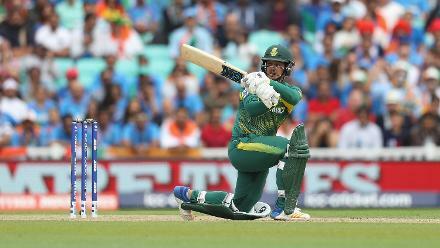 Quinton de Kock scored a measured 53 off 72 balls, the only South African batsman to score a half century. 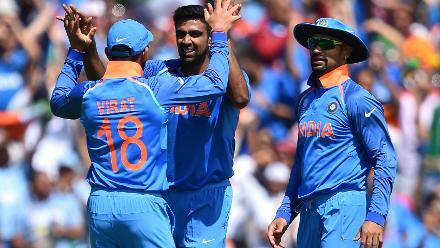 Ravichandran Ashwin provided the first breakthrough by dismissing Hashim Alma for 35. 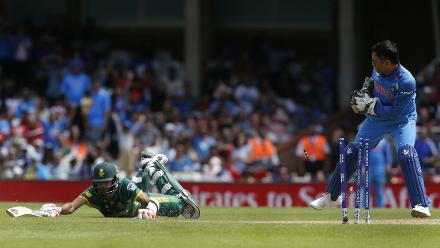 Imran Tahir was run out by MS Dhoni and was the last one to fall as South Africa posted a total of 191. 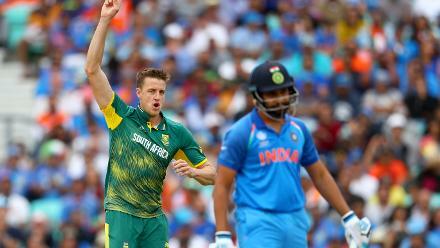 Morne Morkel managed to get the wicket of Rohit Sharma cheaply to shock India at the start. 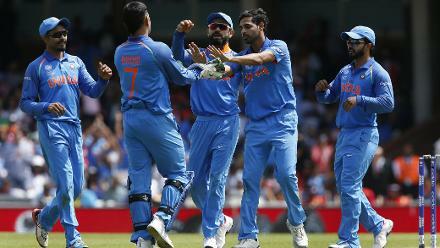 Shikhar Dhawan combined with Virat Kohli for a second wicket partnership of 128 runs. 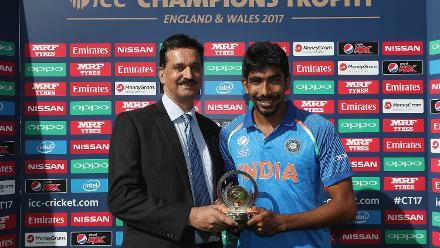 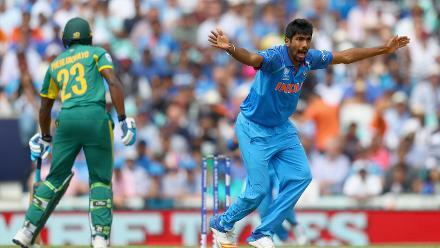 Jasprit Bumrah was presented with Man of the Match award. 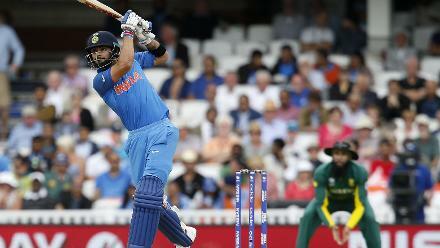 He returned with figures of 2 for 28 in 8 overs.